Now some of these movies are deeply emotional and/or so touching that they will most likely make you cry. Know that it is actually very good however to feel these emotions and to cry, because many of us often do not release these types of emotions enough and releasing them can be very beneficial for your mental and physical health. Many studies have shown that chemicals build up in the body during times of elevated stress or just throughout everyday life, and that emotional tears which can be released through watching these types of movies can actually work to rid these toxins and waste products (See studies at bottom of article). Emotional tears have even been shown to release an endorphin, leucine-enkephalin which reduces pain and can actually improve mood. Along with the emotional movies, there are also many movies in here that carry with them very profound and deep messages that you will most likely carry with you for the rest of your life. So without further ado, I present to you a list of some of the most deep, emotional and thought-provoking movies you will ever see, with each I have provided an image, a brief description and occasionally a trailer (not all have trailers either because they give away to much or because they do not do the movie justice) I highly recommend you watch all of them. An extremely inspiring true story about a young man named Homer Hickman, who grew up in a coal mining town where just about all the men once leaving school were forced to work in the mines, including homer. However after seeing the first Sputnik launch, he is inspired to take up rocketry against his father’s will. Now these movies are in no particular order but as far as profound movies go this would be up near the top. The messages contained within this movie will most likely stick with you and keep you thinking well after the movie is over. Basically without ruining anything it is about a young college gymnast who meets an old man seemingly by chance, who begins to change his entire view on life. An absolutely beautiful and touching movie made right here in Australia. Words cannot properly describe this movie, it’s an incredible story about a man who after serving a 16 year sentence is sent to low security pre release prison, where he forms a bond with an injured game bird. An incredible true story of young man who after graduating from University as a top student and athlete, realizes he doesn’t want the so called “normal life” and decides to leave home, sell his car, give his entire life savings to charity and begin a journey to Alaska to live in the wilderness. 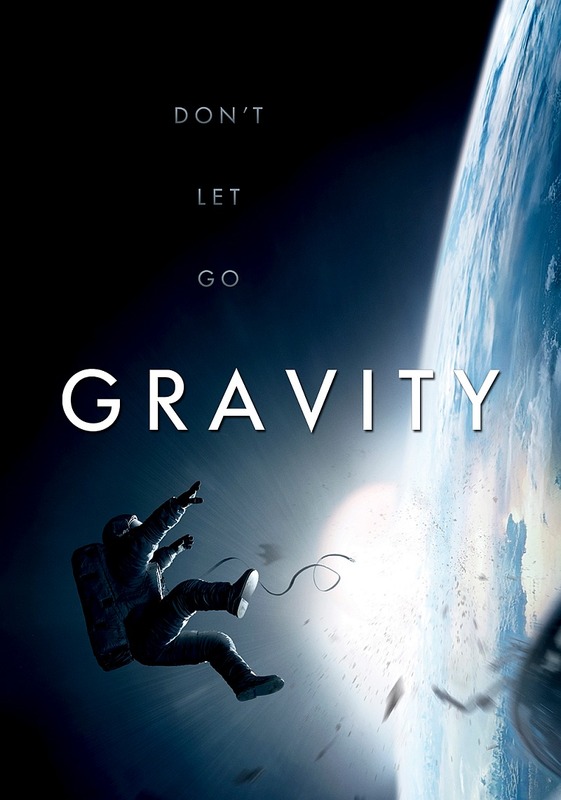 This is an extremely inspiring movie, with what I think is some of the best acting from Matt Damon and Robin Williams. Basically it is about an extremely intelligent young man who has no ambitions to do anything with his life and is working as a Janitor at MIT, one day when no one is around, he answers an equation that the teacher had set up to be almost impossible. Once the teacher finds out, he endeavors to convince the young man to pursue his talent, by convincing him to see a psychiatrist to help sort his life out. Yet another fantastic role from Robin Williams, which in my opinion is his best role he has ever played. I truly fell in love with this movie, and I think you will too if you watch it. It’s about a teacher at an all boys boarding school who teaches his students to love poetry and to seize the day. It’s a extremely profound movie showing just how much impact people can have on our lives, especially someone like the character Robin Williams plays, who transcends far above his role of just being a teacher to his students. “Courage beyond words” as seen in the above poster, explains this movie very well. It is a beautiful, emotional and inspiring ride, I still remember being speechless when the movie was over. Basically it is story about a young girl named Liesel who finds solace in stealing books and giving them to others during the horrors World War II Germany. 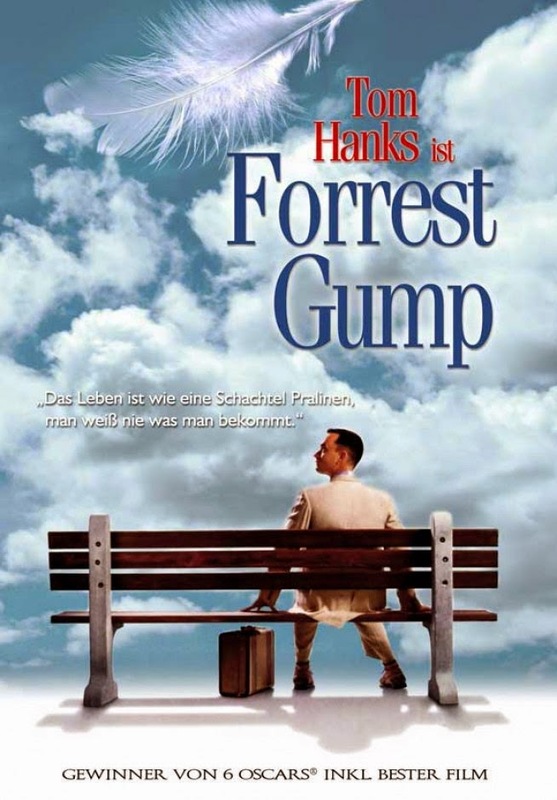 This would have to be one of the most touching movies I have seen, I don’t want to say to much, basically it is about a former British Army officer, who was tormented as a prisoner of war during world war II, discovers that the man responsible for his treatment is still alive and sets out to confront him. This is an amazing and heartwarming true story of J.M Barrie and his friendship with a family which inspired him to create the well known classic play Peter Pan. A true story of the deep bond between a college professor and an abandoned dog he takes into his home after finding it at a train station. This movie truly shows the tremendously deep bond that humans and dogs can have with one another, it will make you want to hug your dog when it’s over that is for sure. An absolutely beautiful true story about victims of the encephalitis epidemic who had been in a catatonic state for most of their lives, suddenly have the ability to walk, talk and move freely again, thanks to a new drug. Yet again starring Robin Williams as well Robert De Niro. This movie has very deep messages with it that will most likely have you thinking about them well after the movie is over. This is such an amazing movie on so many levels, something about it just really spoke to me. It’s about a home run for troubled and orphaned teenagers, and the turmoils and triumphs they encounter along the way. This is about the only serious role I have ever seen Adam Sandler do, and if you not a fan of Adam Sandler I urge you to still give this movie a chance, you won’t regret it. It’s heart-warming and sometimes heart-breaking story of a man who lost his family during September 11 and a college rooms mate who runs into him one-day. The rekindling of their friendship seems to be the only thing that is able to help him try and recover from his grief. A man with a terrible secret embarks on an extraordinary journey of redemption by drastically changing seven strangers lives. This would have to be one of the most inspiring, heart-warming and heart wrenching movies I have seen to date. And what’s more is the fact that it is a true story about victims of the boxing day tsunami, this movie truly is a testament to the human spirit. An incredible biographical drama film based on the John Nash a brilliant mathematician, who begins to develop paranoid schizophrenia. This is an incredible film and a testament to what people with this disorder go through. A fantastic comedy with a deeper underlying meaning from one of my favorite actors Jim Carrey. The basic premise of the movie is about a insurance salesmen who discovers his entire life is a TV show. A true story set in 1985 Dallas of a man named Ron Woodroof who is a drug addict and alcoholic who doesn’t care about anyone but himself, that is until he is diagnosed with AIDS, which changes his life forever. 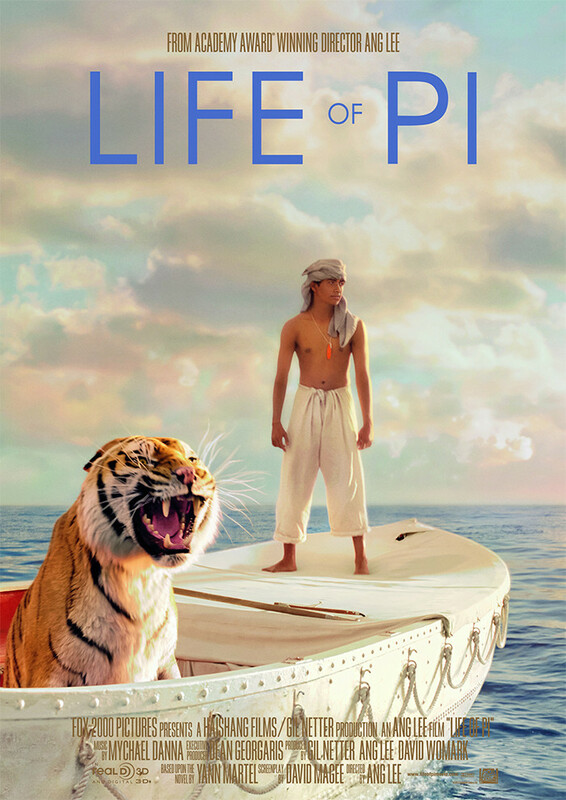 A very inspiring movie about a man who has done nothing with his life, and so to escape from the mundanities s of his life, day dreams of fantasies filled with heroism, romance and adventure. But when his Job along with that of his co-worker are threatened, he decides to take action in the real world and embark on a global adventure more extraordinary than anything he could have ever imagined. This movie is beyond words. It is a phenomenal story of souls meeting again and again in different lives and times, it is a pretty long movie as you might expect but it is well and truly worth the watch. This is an extremely original film that some of you may find rather weird or hard to understand, and I don’t blame you. But there are a lot of hidden messages in this movie if you look carefully enough. Basically it is about a boy who has the ability to transfer his consciousness across different versions of himself in alternate Universes. It shows how certain decisions can change the course of your life, with the premise of this film being whether to leave with his father or mother on a train at the beginning of the film. An absolutely incredible true of a free black man who was living in New York, and was abducted and sold into slavery. This movie really is amazing. As far as original and unique films go this would have to top the list. It is an independent science fiction drama about a duplicate earth suddenly appearing over night in the sky and the meeting of a young student and composer who cross paths after a tragic accident. This is a really nice comedy/drama with a deeper meaning, starring yet again Jim Carrey. Basically a couple’s relationship goes sour and they both find out about some new technology that can erase certain memories, so they both opt to remove all memories of one another and go about their lives as though they never met. But years later they somehow find one another, by what seems to be chance, but it turns out to be much more than that. We have all heard of Gandhi but most of us don’t know his incredible story and how truly amazing of a he person he really was. I would now put this down of one of the greatest films I have seen, there is no denying Gandhi was one of the most inspiring men of all of history. I was deeply touched by this movie, and I know you will be too. Everyone can learn something from what this man was able to achieve using only love. This would probably be one of, if not the most most beautiful and heartwarming movies I have ever seen. It is based on a true story of a man who studying at medical school to become a doctor, treats patients with humor and kindness, treating each person he meets as the person they are, instead of just seeing them as another ‘patient’ to treat. It is an extremely moving film that reinforced even further for me, that there really isn’t anything more important or rewarding than helping others. 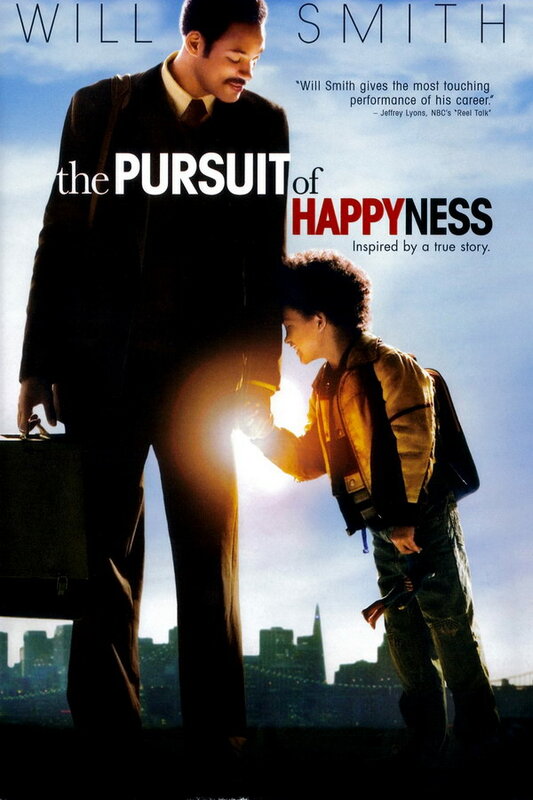 This is an absolutely beautiful movie about young orphan who uses music to reunite with his parents, this is a movie that just about anyone would love. This would have to be one of the deepest war movies I have ever seen to date, I am not one to usually watch war movies but unlike many war movies which usually show the ‘heroes’ and the ‘Villains’, this one showed the true nature and cost of war, depicting the war from both sides, and how both lose something. There are some absolutely amazing lines narrated by the main character of the film which take a philosophical/spiritual stance on the nature of war, I highly recommend people see this film. This would have to go down as one of my most favorite movies. It is a truly beautiful story redemption and friendship. This would have to best space movies I have seen too date. Christopher Nolan has a way of just being able too take you to another world. I would say that this would have to be one of the most profound movies I have ever seen, left me thinking about it long after the movie was over. I would highly recommend everyone see it. This is an absolutely beautiful movie that shows that the most unlikely of people can become best friends, and just how much another person can have a dramatic affect on our lives. It is a foreign film so much of the film is subtitled but you do eventually get used to it and the story is so strong that it doesn’t matter in the end. This is now one of my favorite movies, it has a very original story line and has some pretty profound truths in it that will stick with you. I highly recommend this movie to anyone. It is set in a dystopian future where all differences have been eradicated, pain has been removed and the ability too see color has been taken away and all now see in black and white, in order to create a peaceful society. A young man however begins to question the world he is living in. 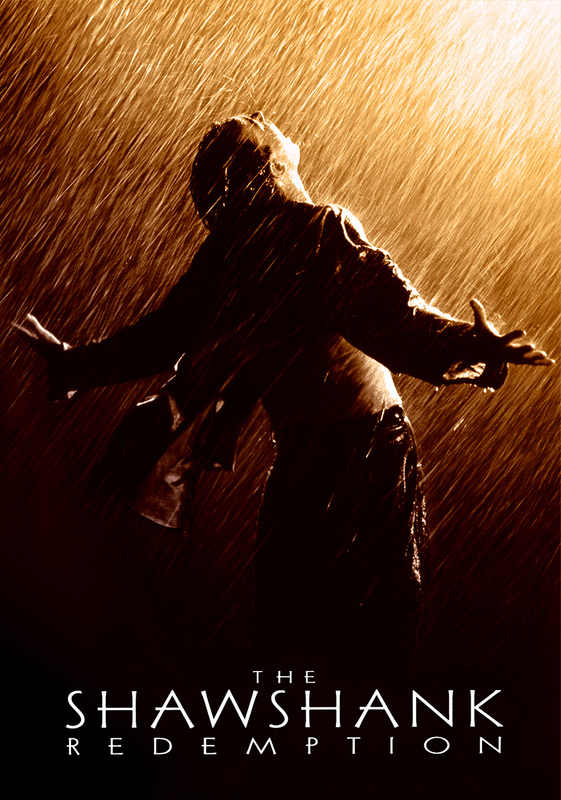 An extremely profound movie that will leave you thinking about it well after it is finished. I don’t want to reveal to much, the basic premise of the film is about a molecular biologist who begins to find evidence that defies scientific reason. This would have too be one of the most touching and moving films I have seen to date, the movie contrary to its cover, is shot completely in black and white. It is a true story about a man who was born extremely disfigured, however beneath the disfigurement is a man of intelligence and sensitivity. I am sure that many of you have probably seen this film, seen as it is in the top 250 movies of all time. However if you haven’t seen it as I hadn’t then I urge you too please watch it. It is extremely confronting in many parts, but it is a truly inspiring film that that shows just how much of an impact one person can have. And what’s more it is based on a true story! And there you have it! I hope you find the time to watch all these movies at some point, as they are all fantastic and teach you something. I’ll leave it up to you how you get your hands on them. And i hope you already familiar with these ..